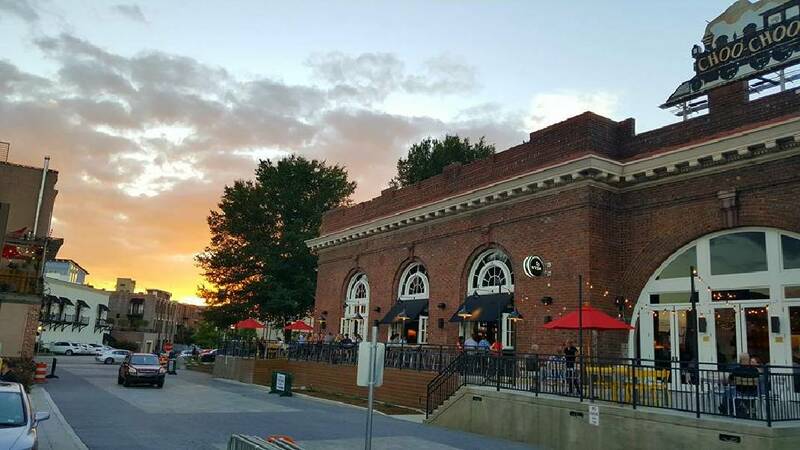 Stir, a restaurant and bar within the revitalized Chattanooga Choo Choo complex, will celebrate its first anniversary with a party from 4 to 10 p.m. Wednesday, Nov. 9. Stir, a restaurant and bar within the revitalized Chattanooga Choo Choo complex, will celebrate its first anniversary with a party from 4 to 10 p.m. Wednesday, Nov. 9, featuring live music by the 9th Street Stompers (5-9 p.m.), bourbon tastings from Buffalo Trace Distillery and exclusive food and beverage deals, including a $5 specialty cocktail. A portion of sales from the event will be donated to the Chattanooga Community Kitchen. "From the beginning, our goal was to become a fixture in this community, and we feel we're well on our way," says Fletcher Thompson, general manager. Located at 1444 Market St., adjacent to the newly designed Station Street, Stir has been a catalyst for growth for other retail in the area, says Adam Kinsey, president of Choo Choo Partners. For more information, visit www.StirChattanooga.com.